I offer two services; one as an Influencer through my YouTube Channel and also through both my Blogs one being Outside The Bubble UK and the other being this very site and/or including my social media experience and channels. The Other Service that I am able to offer is as a Videographer/Photographer, where I am able to provide effective and eye-catching media content for businesses and brands. As well as doing this great adventure and attempting to break a Guinness World Record, I will be raising money and awareness for 4 amazing charities. If you would like to partner with me on this truly epic adventure by providing financial or material support to help make the ‘One Epic Road Trip’ project a success and to also raise the profile of your brand, then I have a number of sponsorship opportunities available on offer. 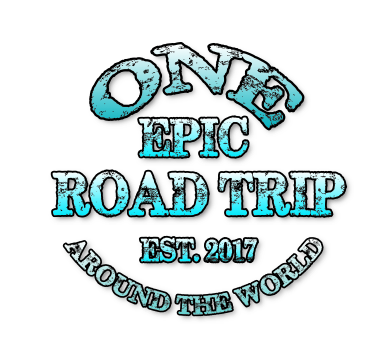 Please email lj@oneepicroadtrip.com, to discuss which sponsorship package is the best choice for you and your goals, click below to see who I have already partnered up with.